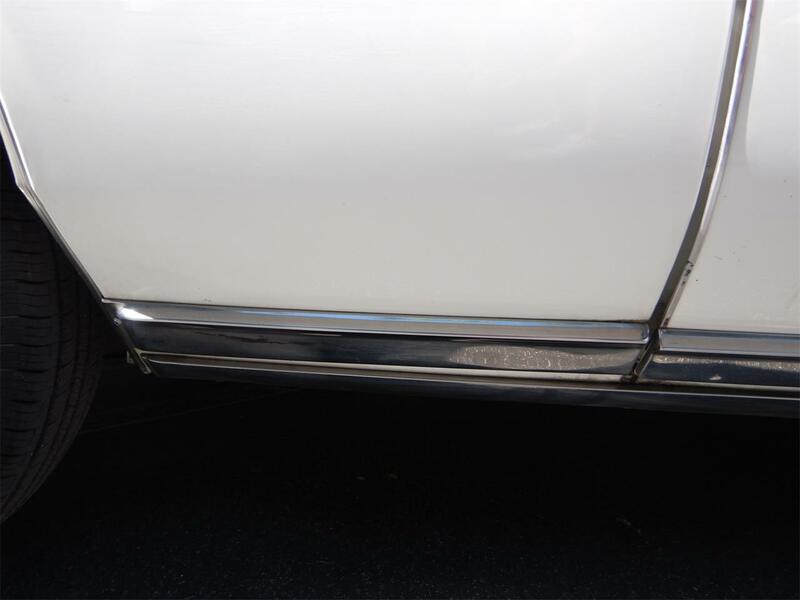 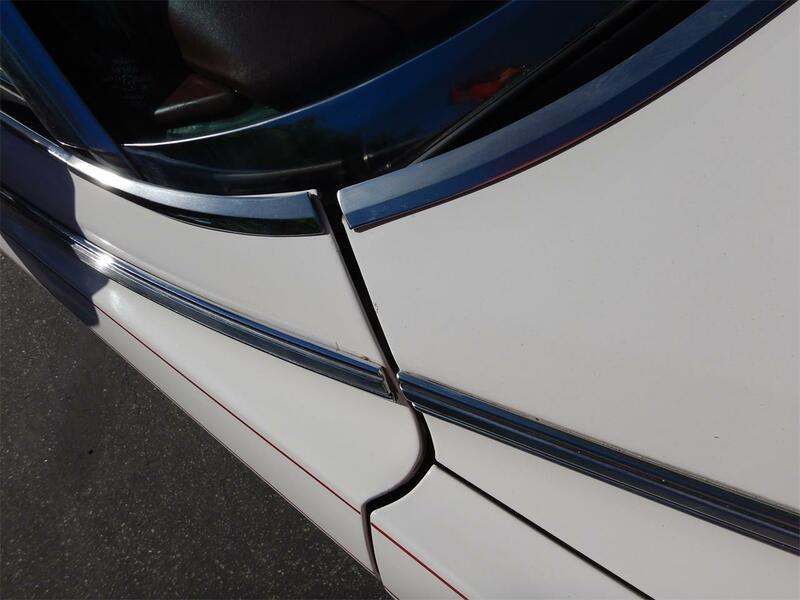 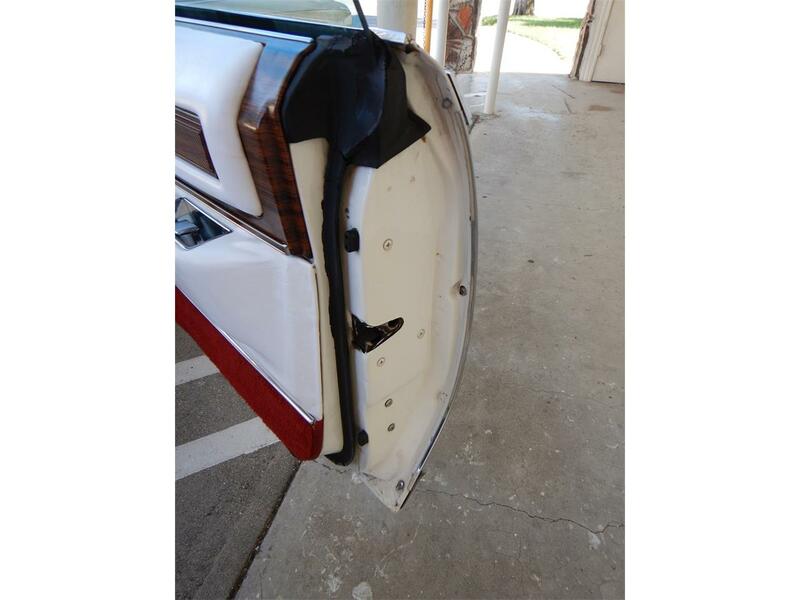 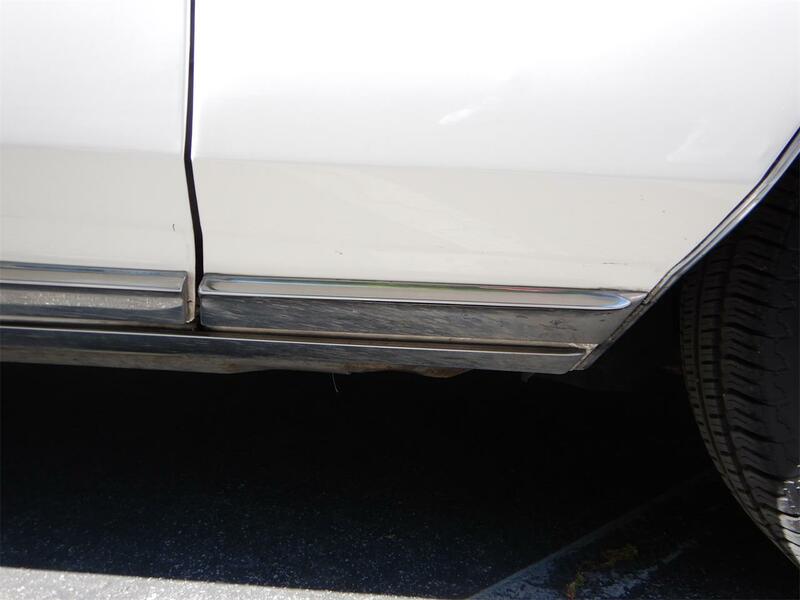 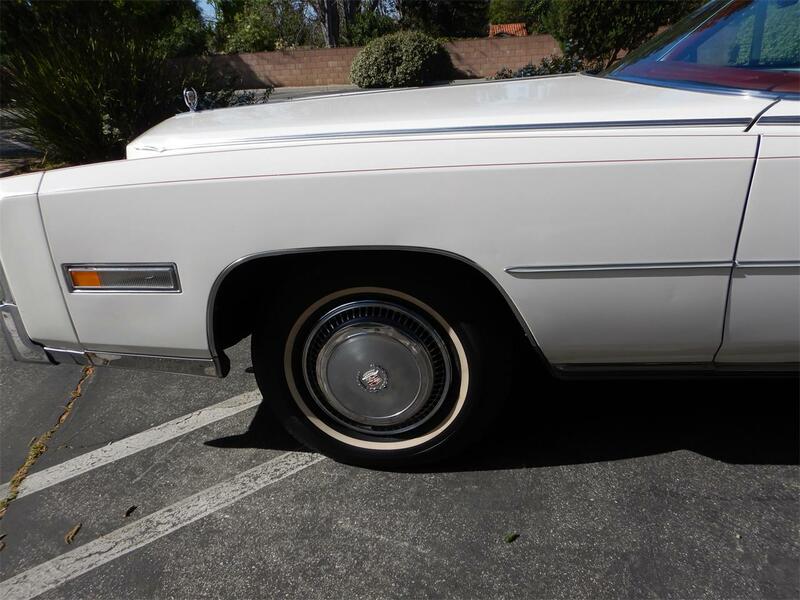 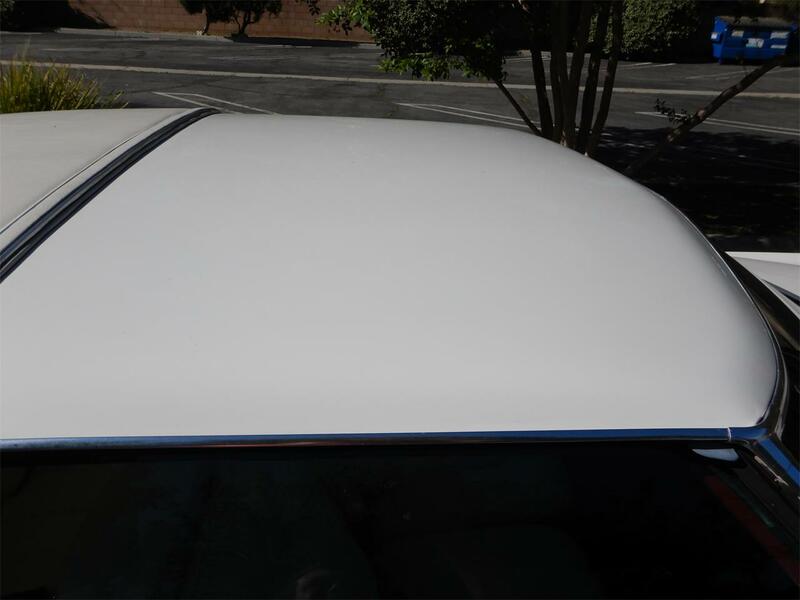 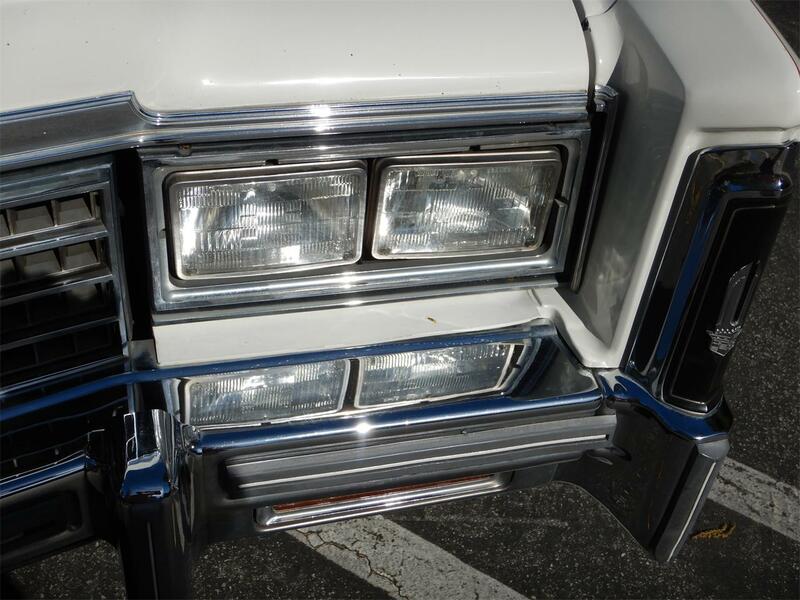 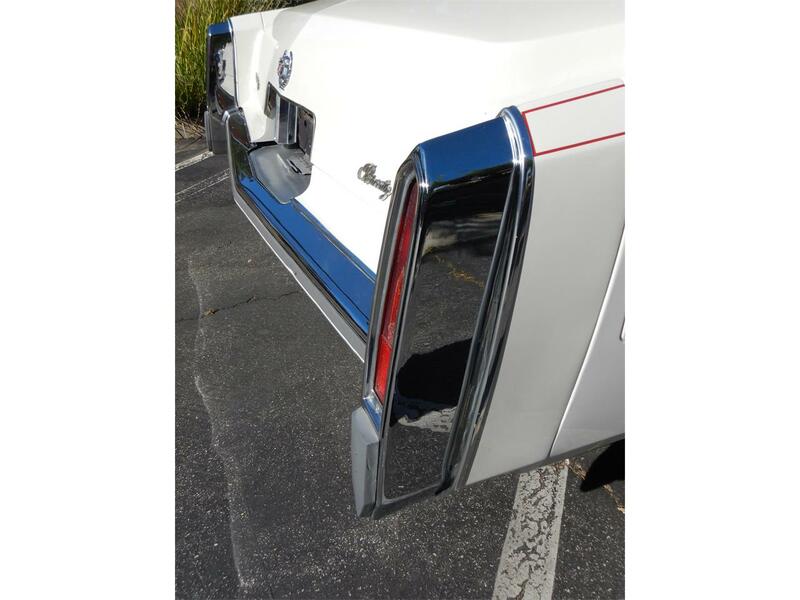 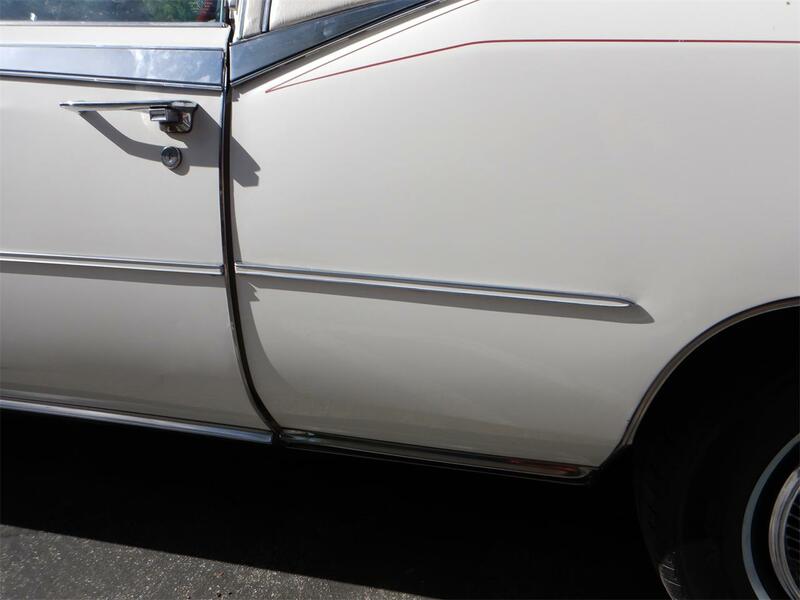 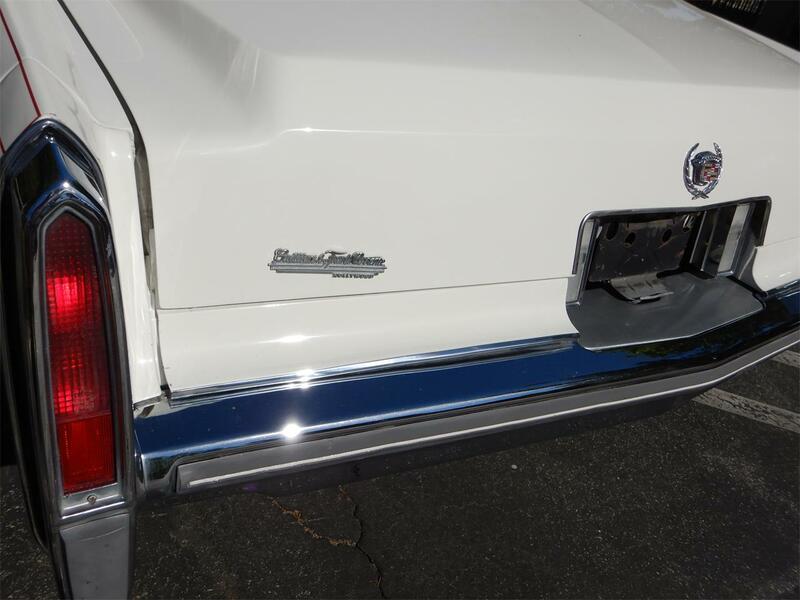 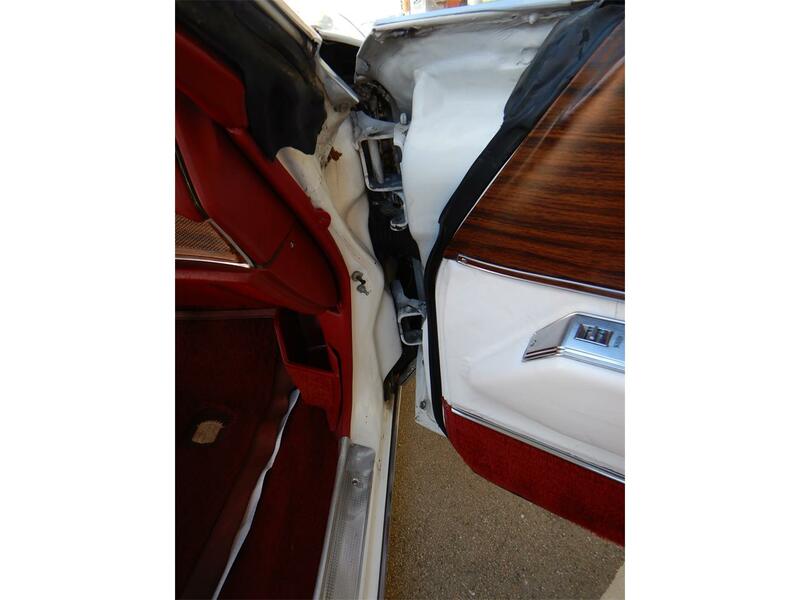 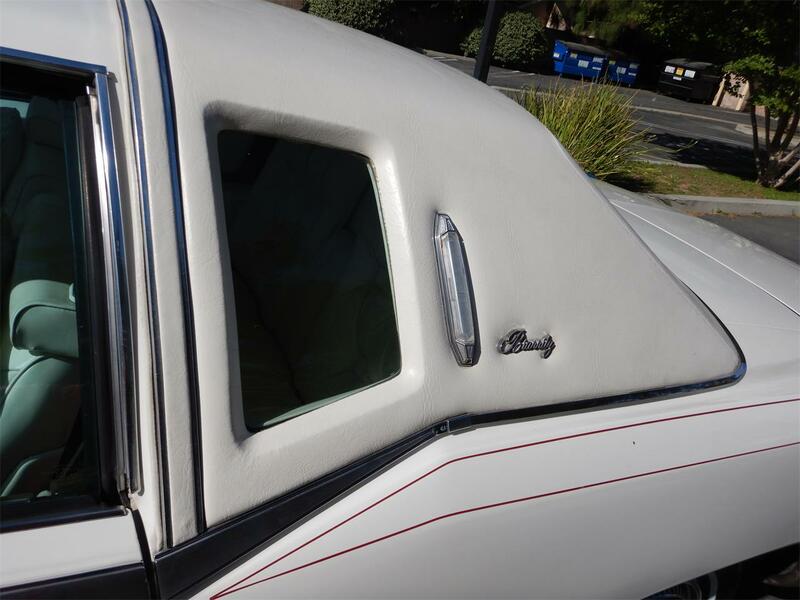 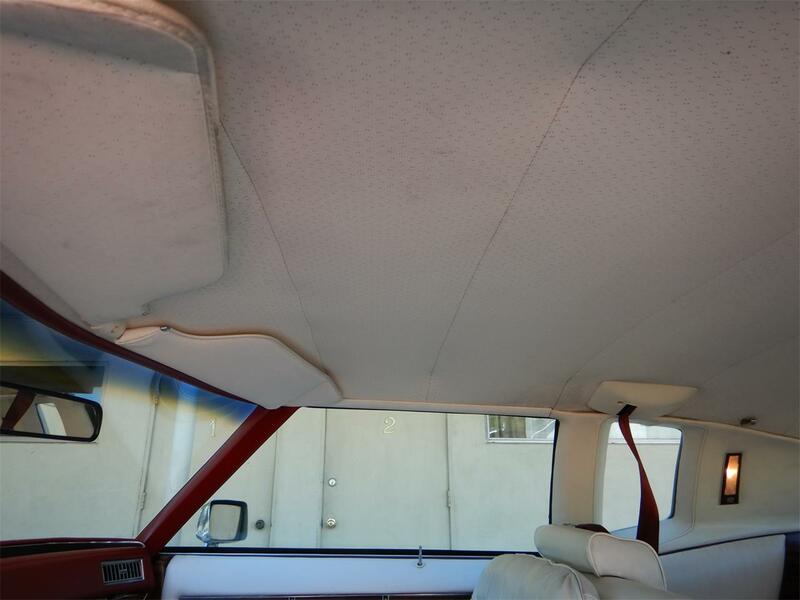 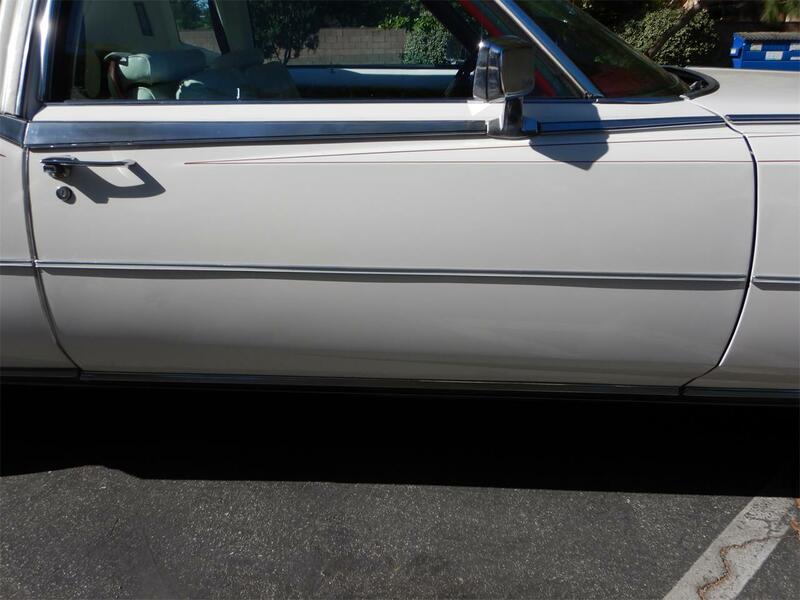 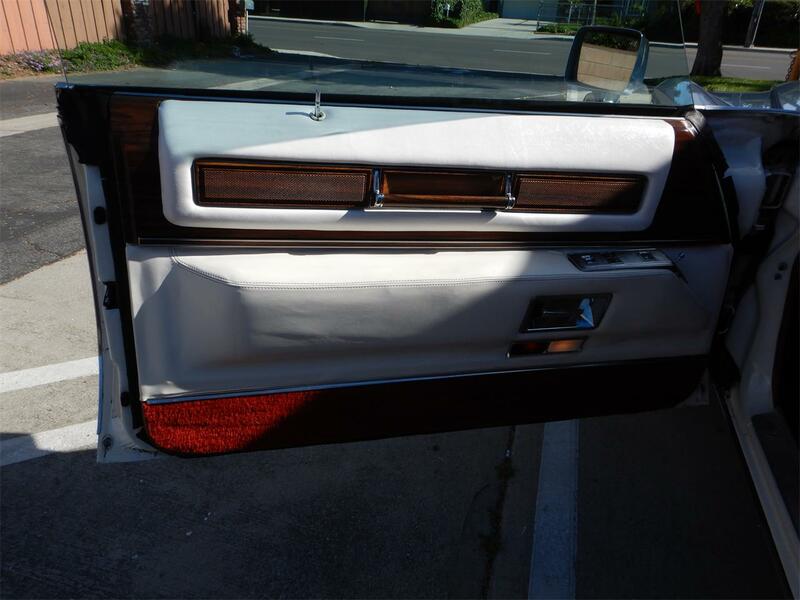 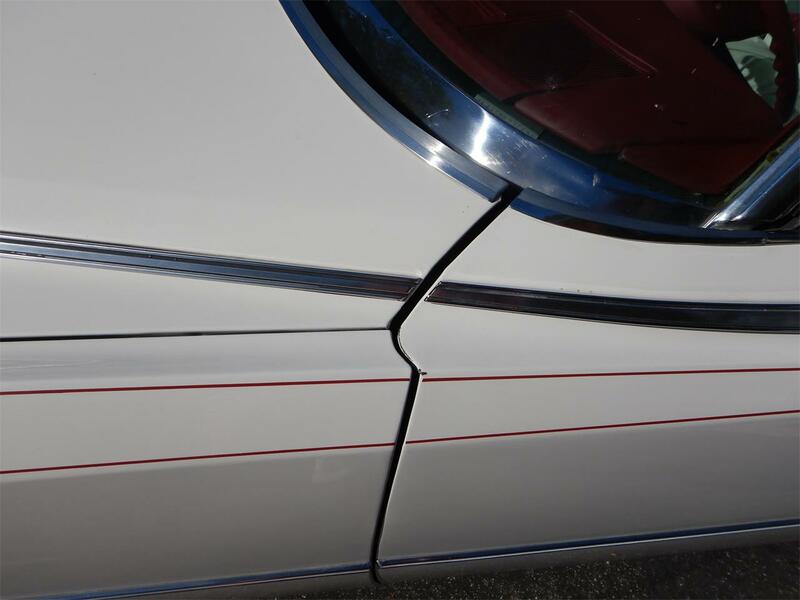 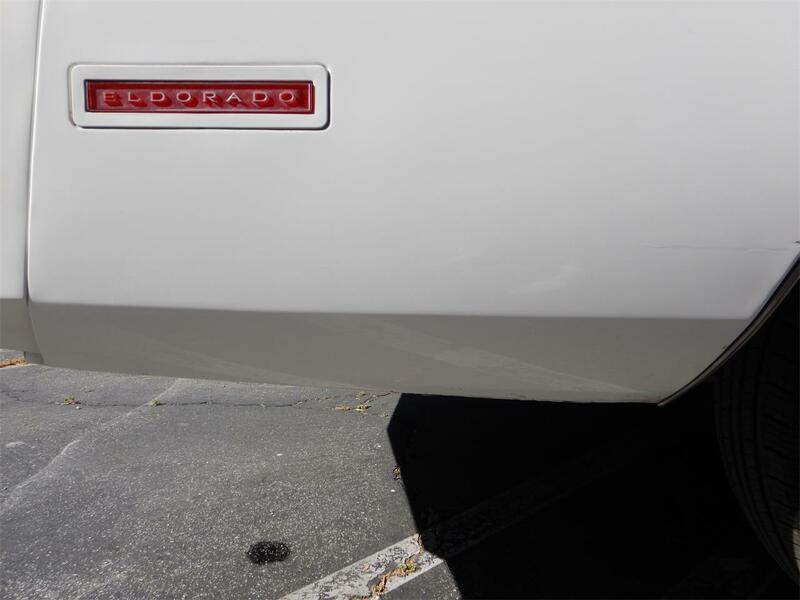 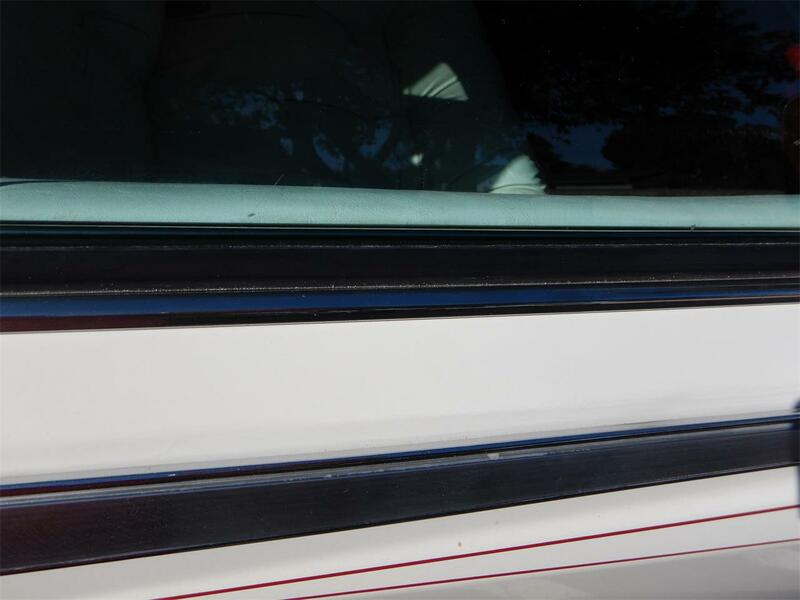 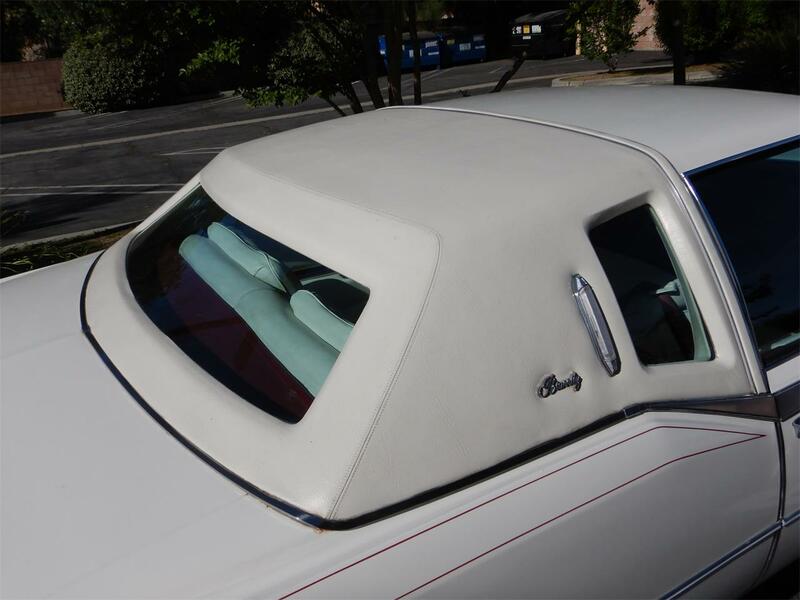 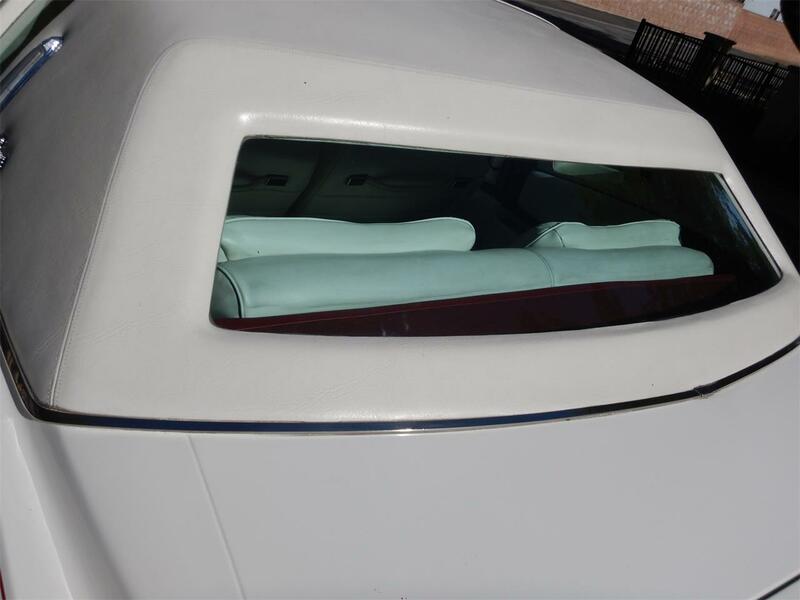 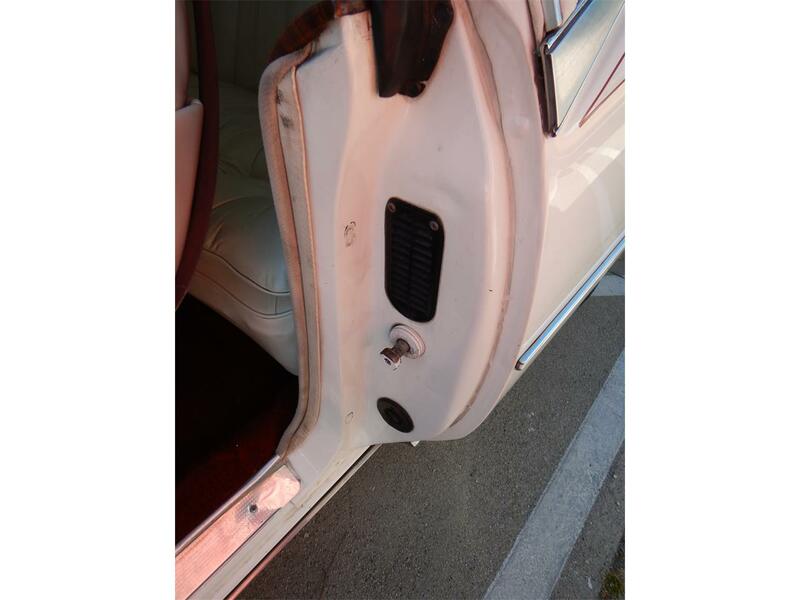 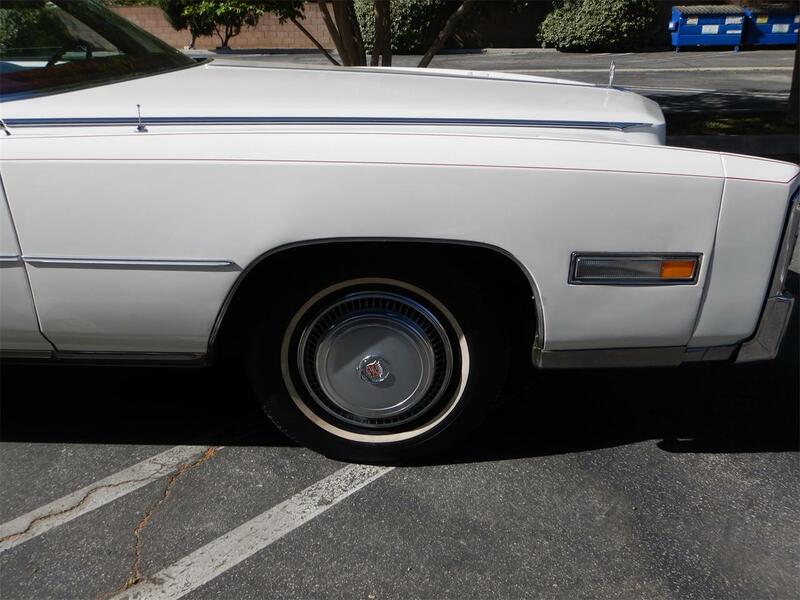 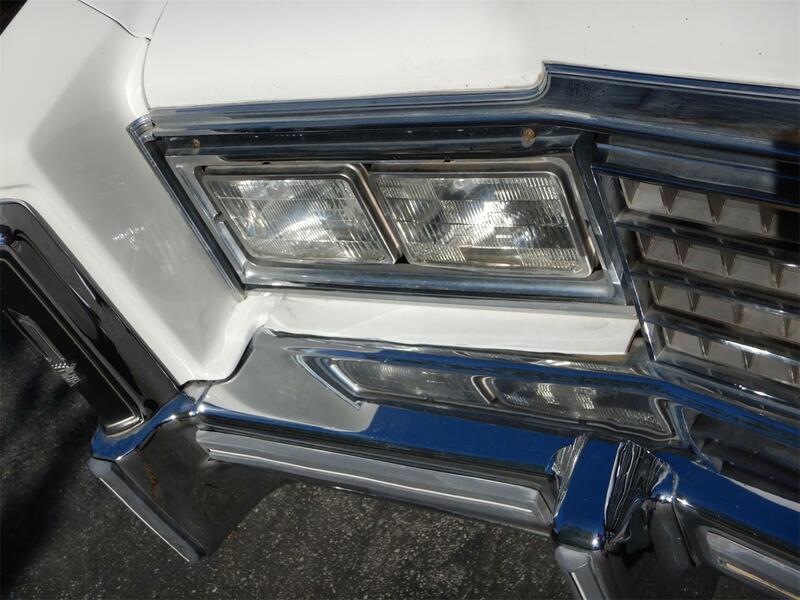 1978 Cadillac Eldorado Biarritz, This is a Very nice 78 a southern California example with no rust issues, very nice white exterior, no accidents, The front and rear fillers are not cracked or damaged, the padded top is not torn nor soiled, all rubber trim throughout the car is not dried out but soft to the touch, stainless and chrome is complete and very presentable, all glass is good, new radial tires on the original wheels and hubcaps. 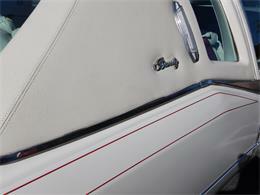 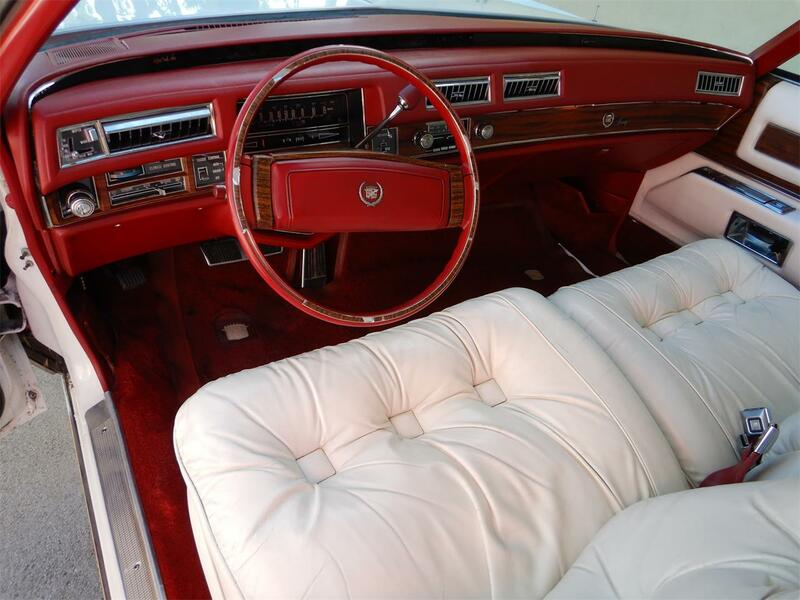 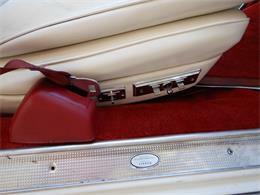 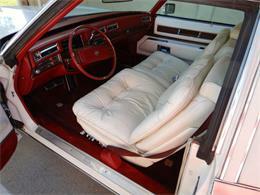 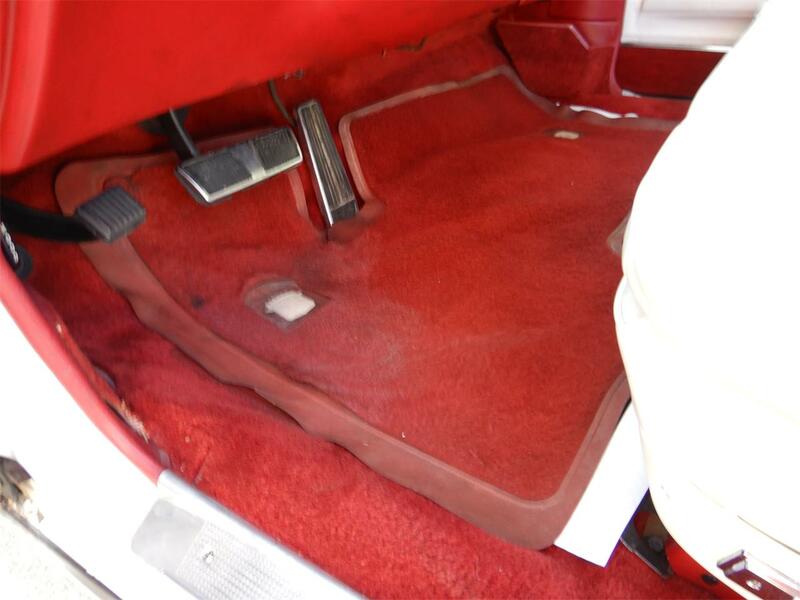 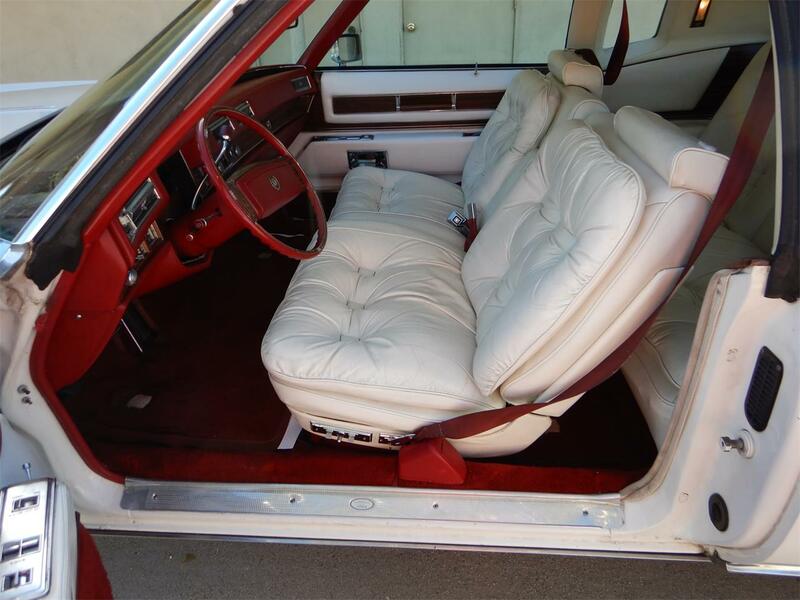 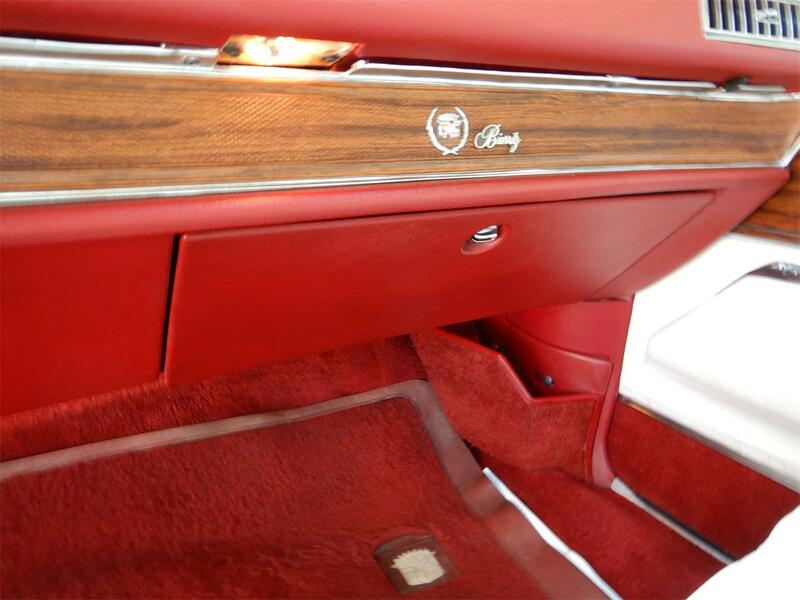 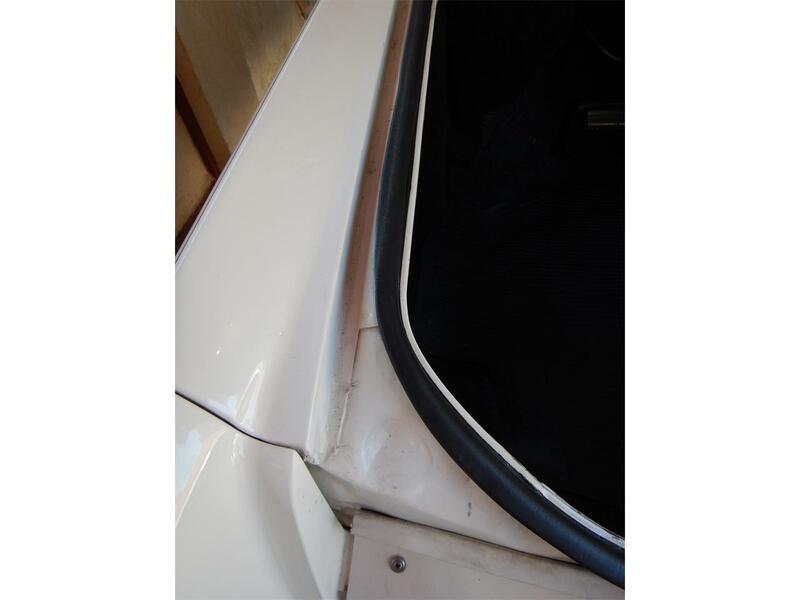 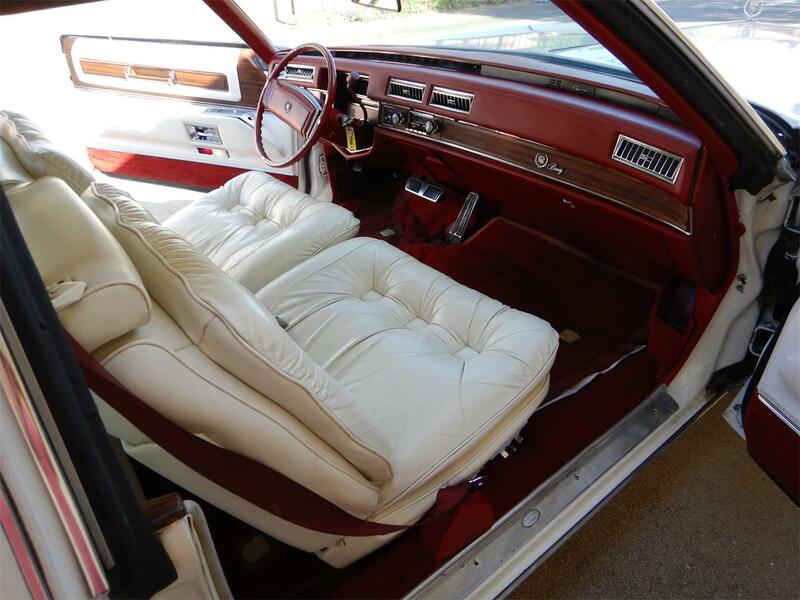 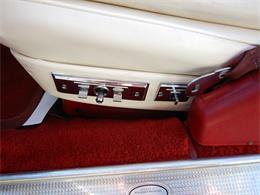 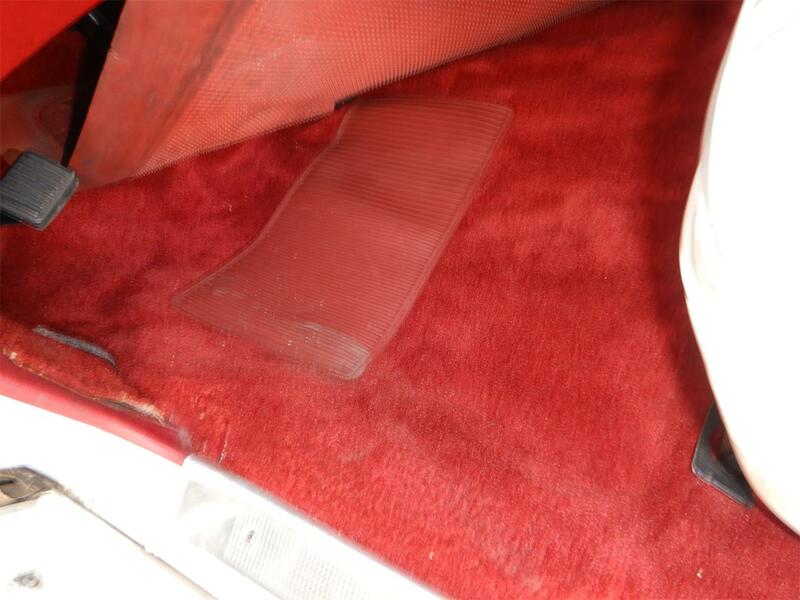 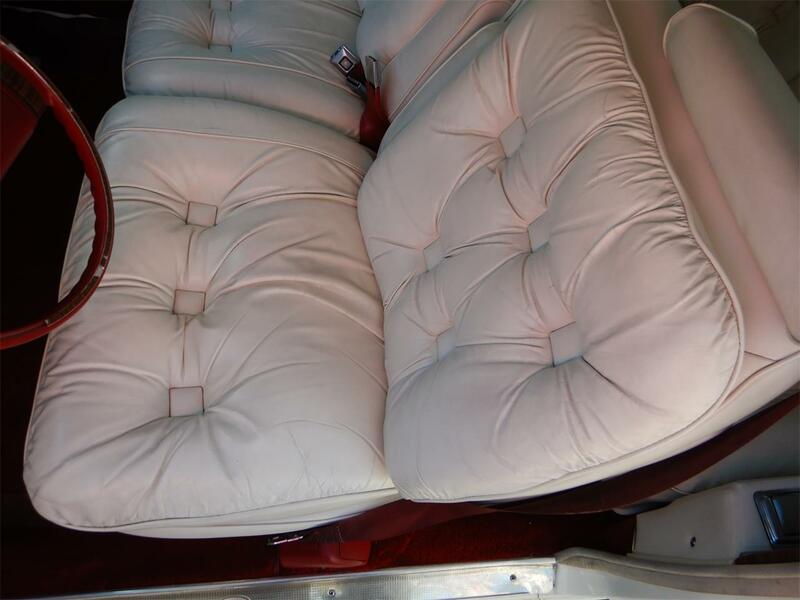 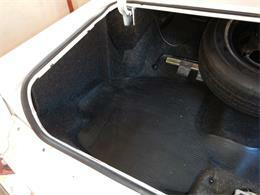 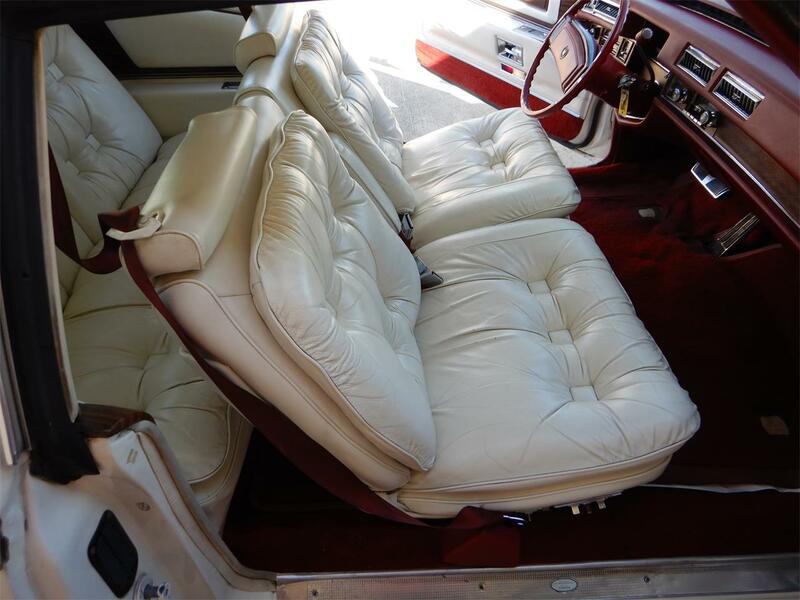 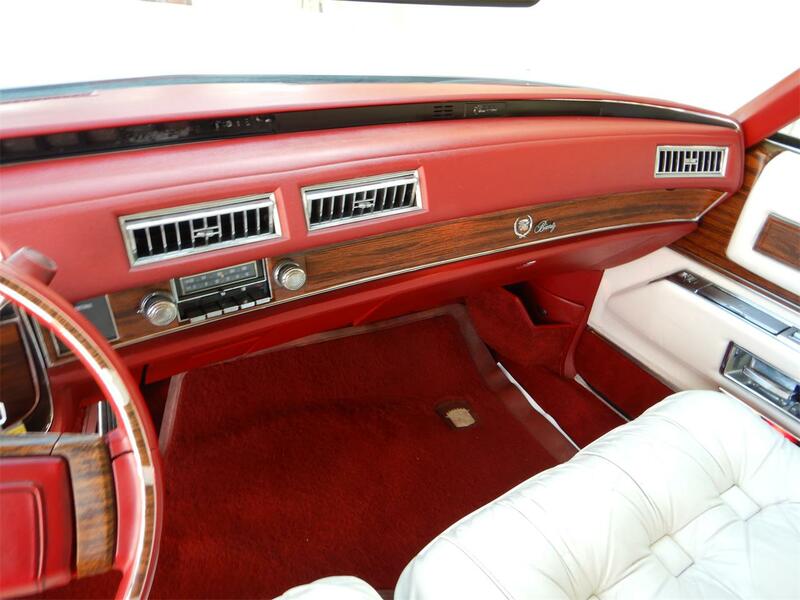 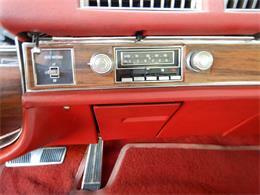 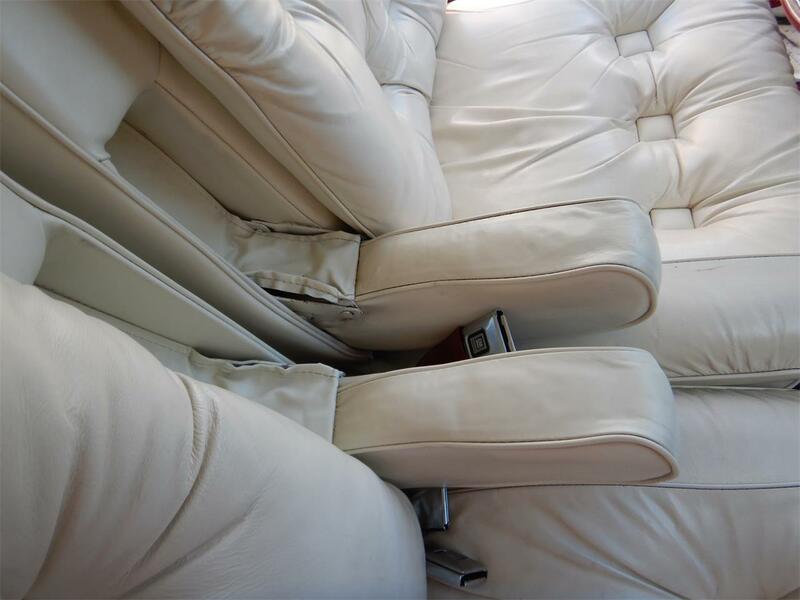 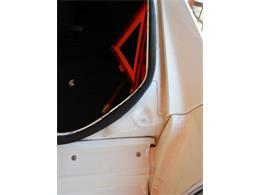 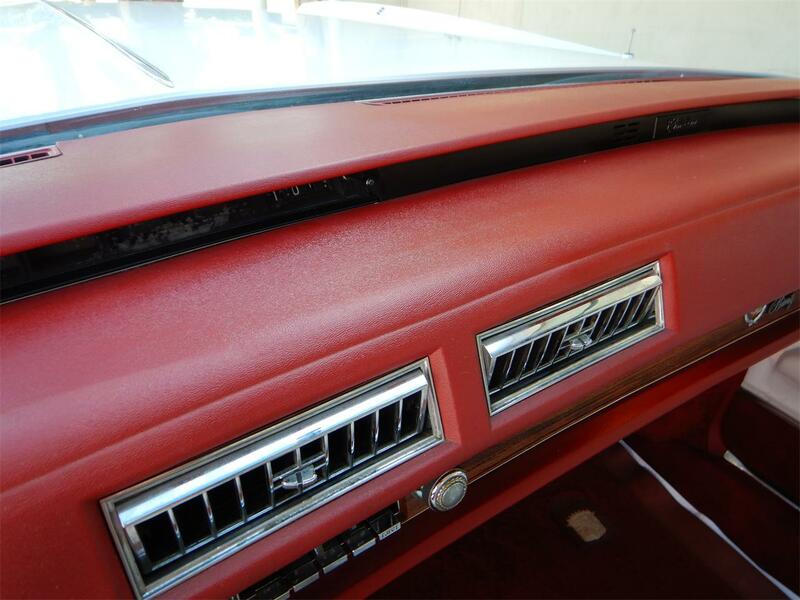 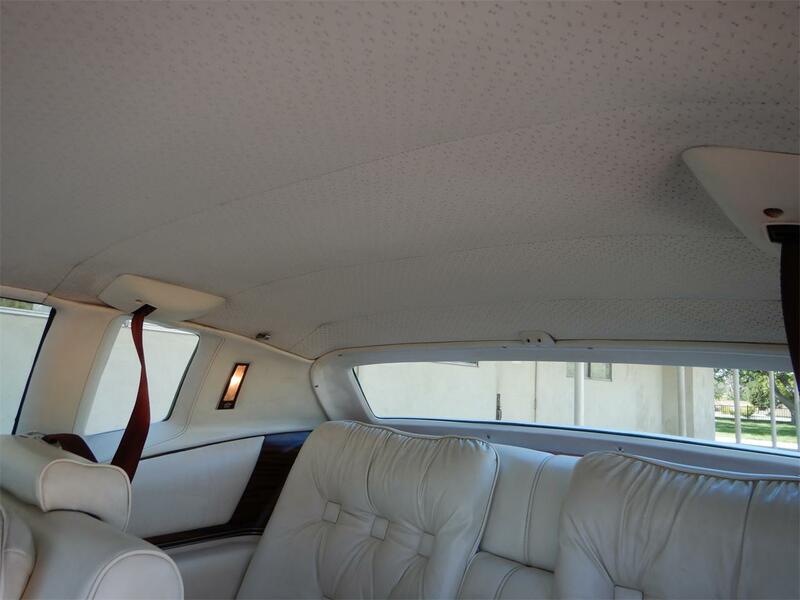 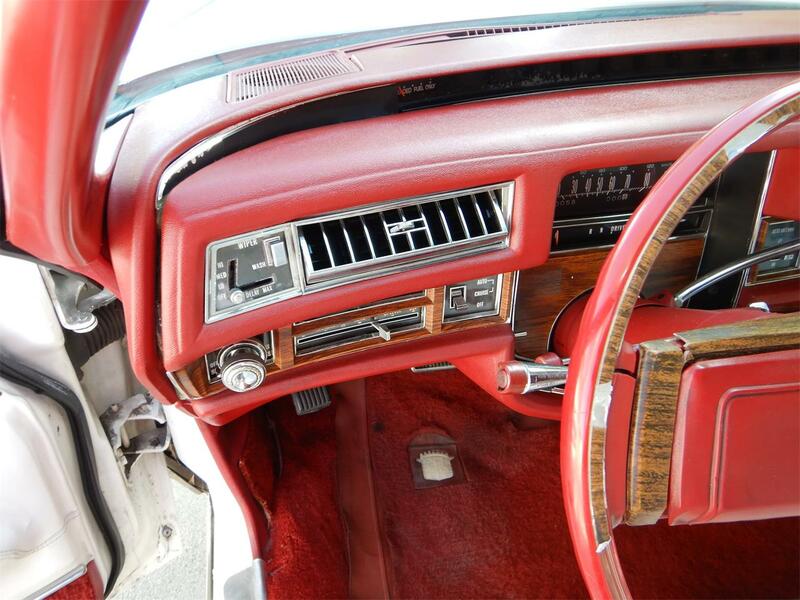 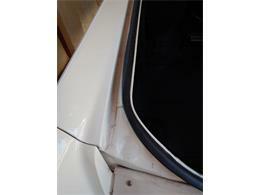 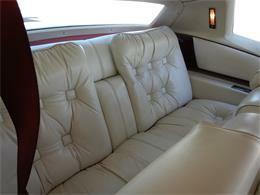 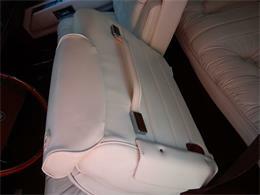 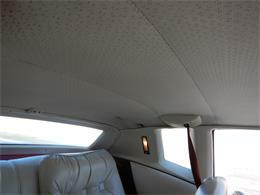 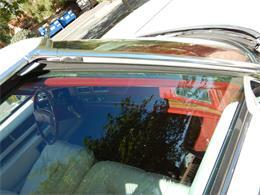 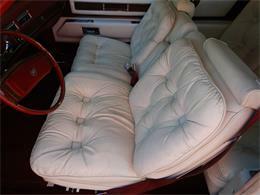 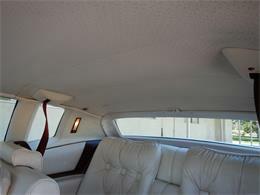 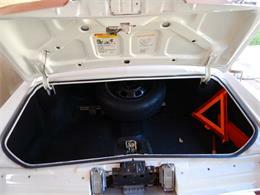 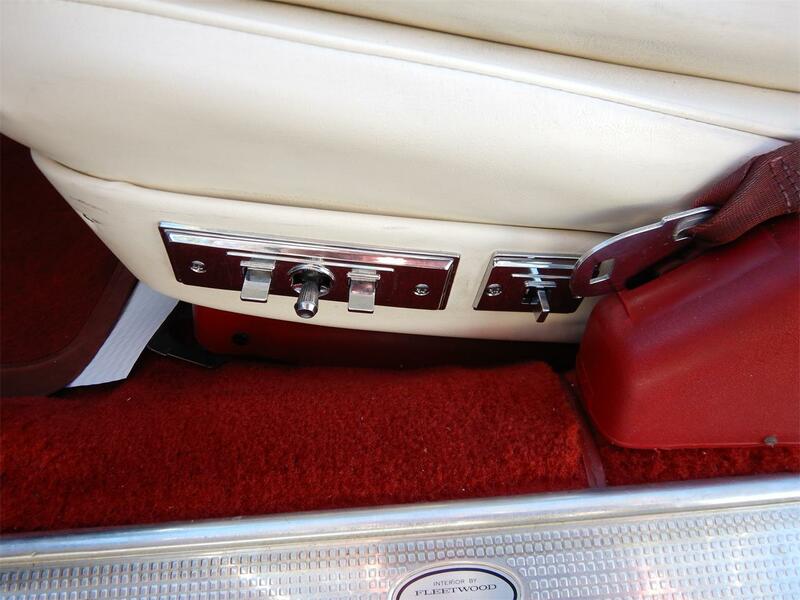 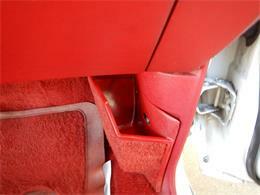 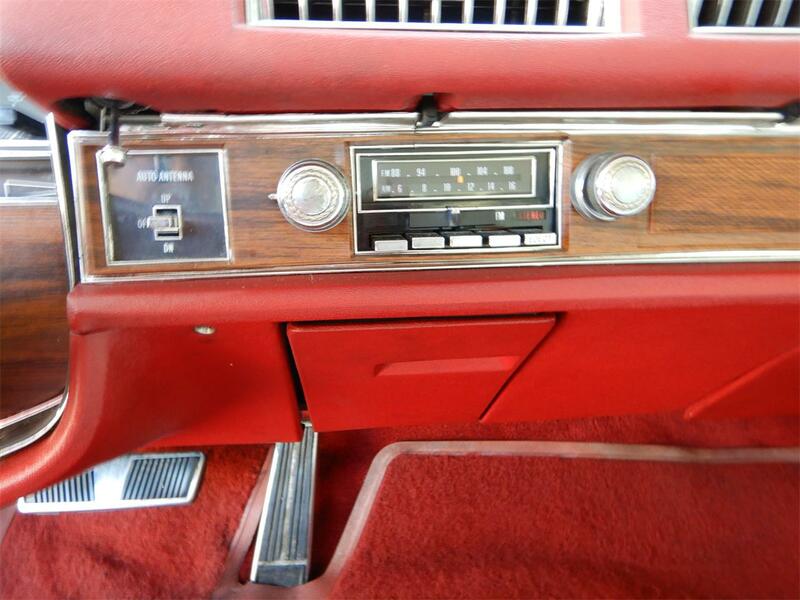 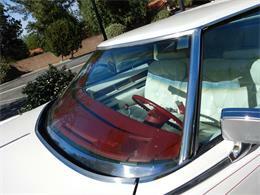 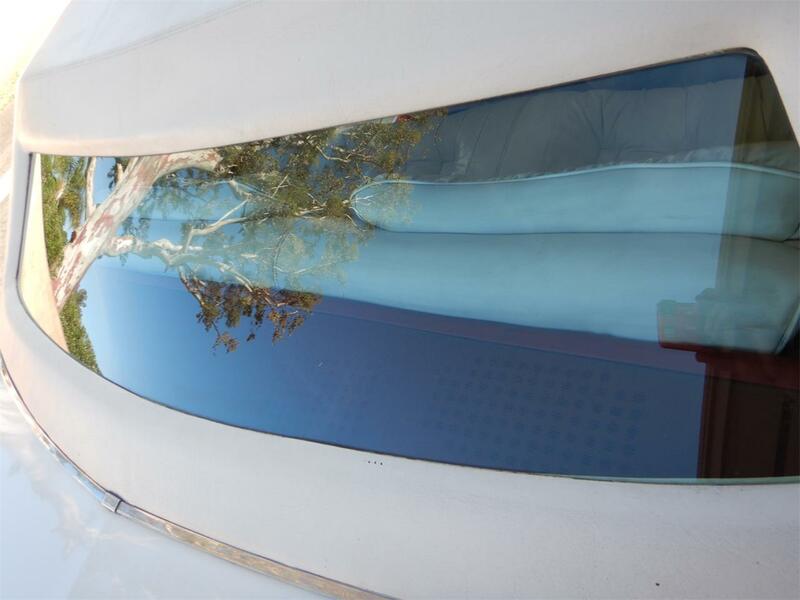 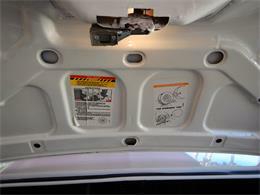 Interior is White leather seats with red carpets and dash. 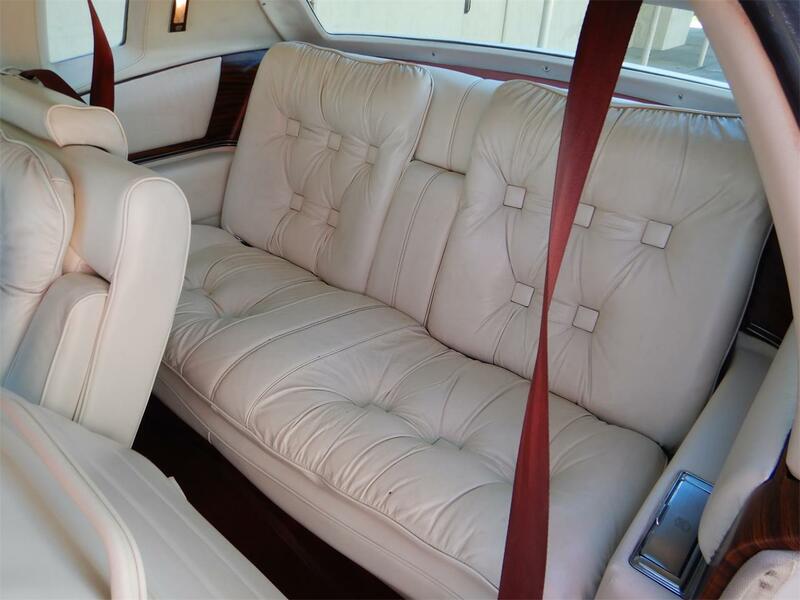 Leather is very nice and soft, excellent red carpet under the factory front and rear floor mats, door panels, dash and rear shelf are no damaged, all interior lights are working, clock ,radio, gauges all work, dual power seats are also working as well as the serviced AC blowing cold, Full working power options, some peeling on wood inlay on steering wheel that has tilt and telescoping features. 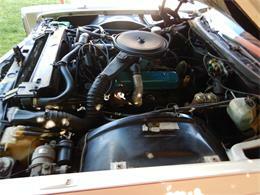 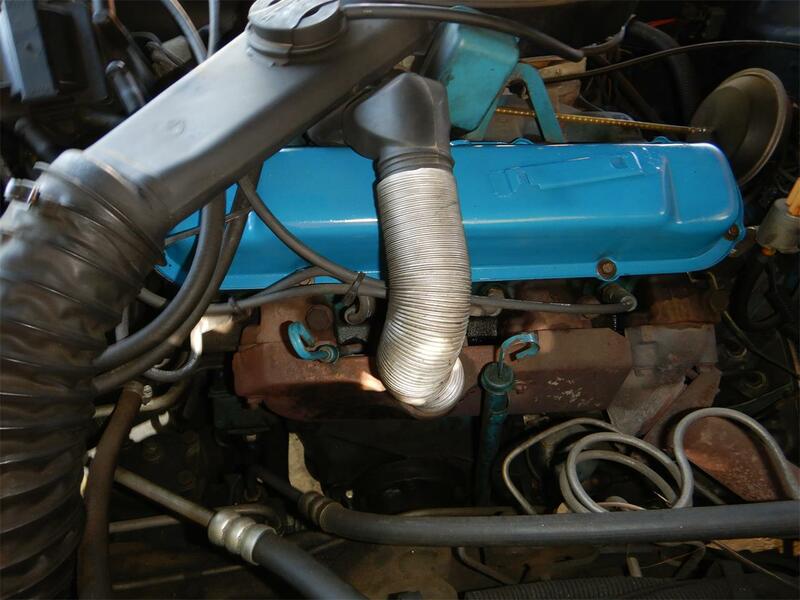 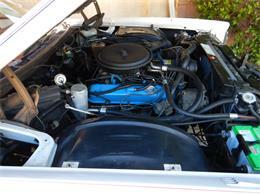 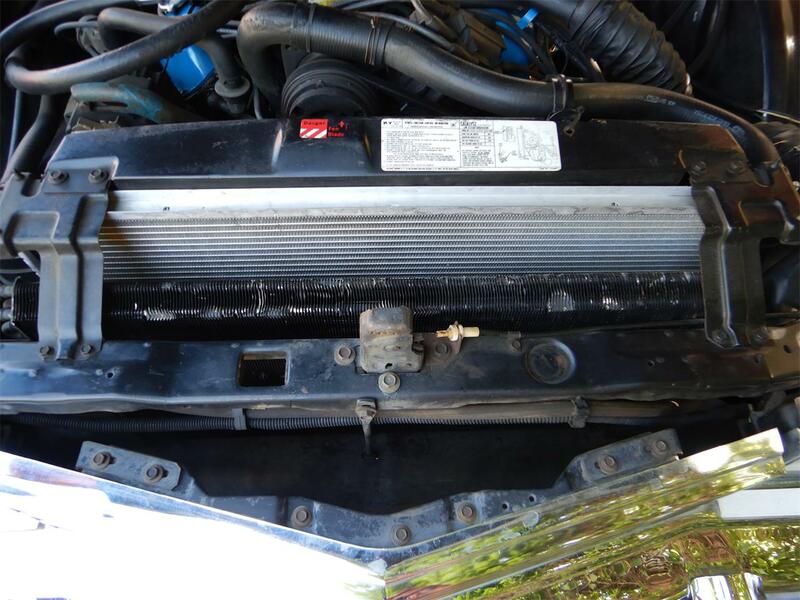 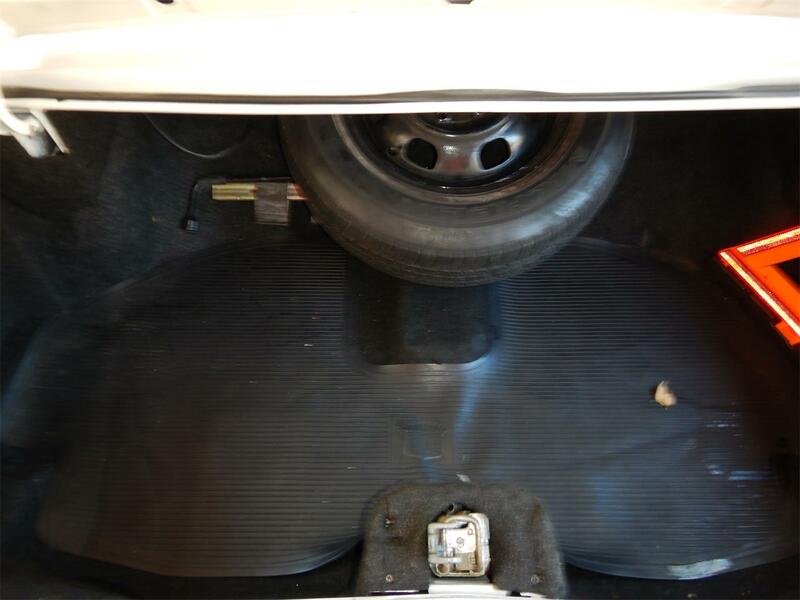 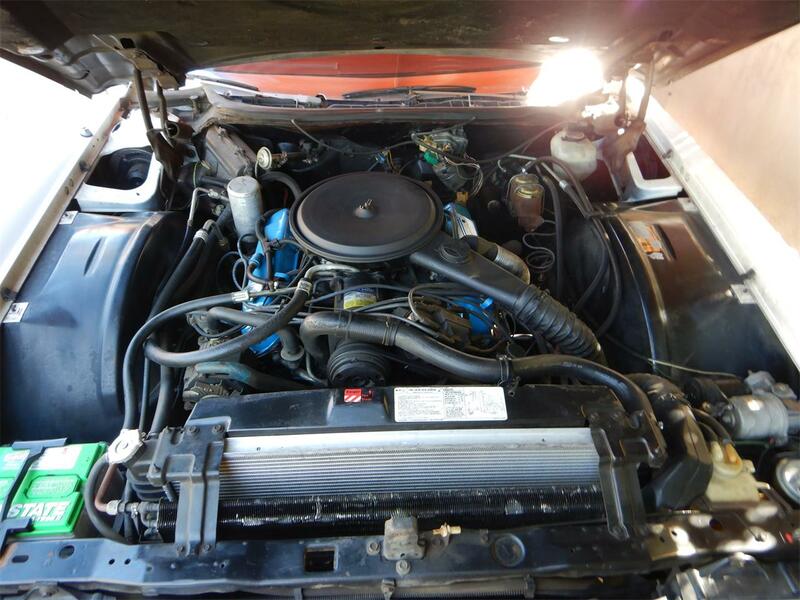 The original motor runs like a top, no leaks, the car has lots of power, no smoke, shifts well through all gears, drives true and straight, power steering and brakes, Power trunk operates from glove box and is power and working, ride level working, all idiot warning lights on dash working. 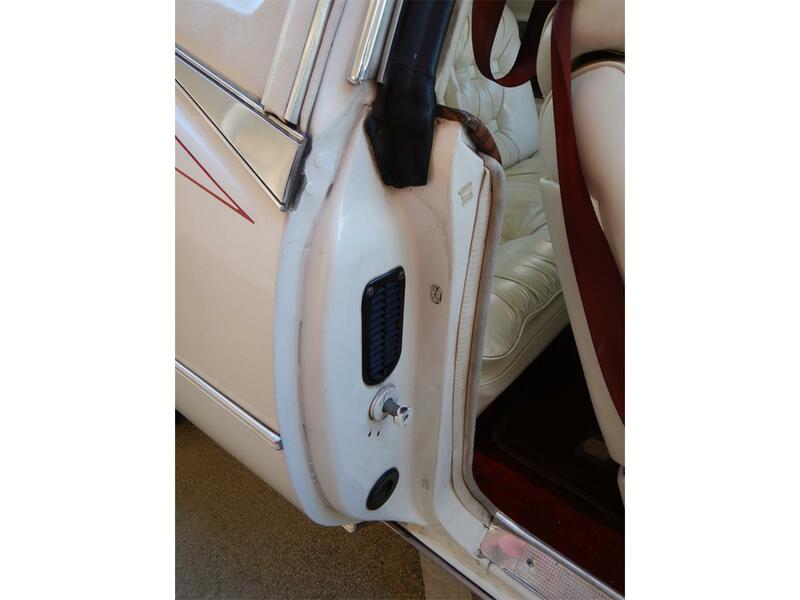 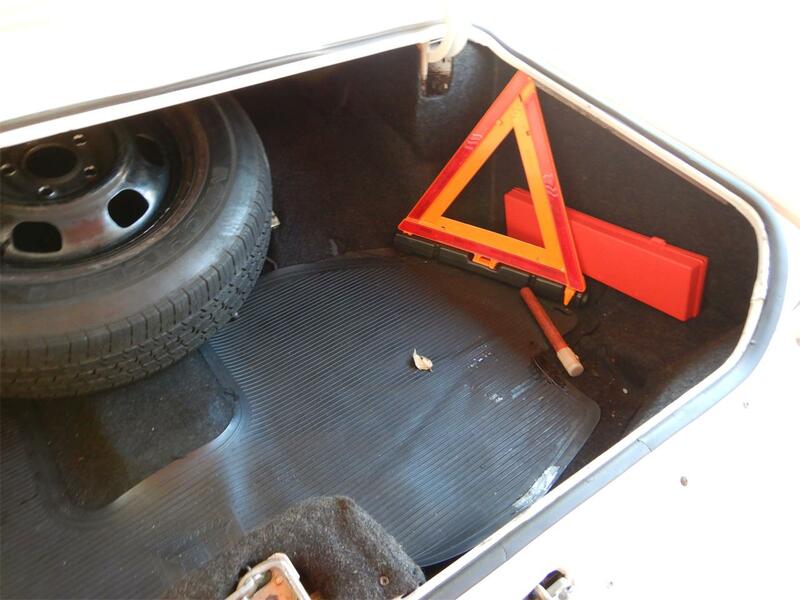 Horn does not work form the center of the there is a switch for the horn. 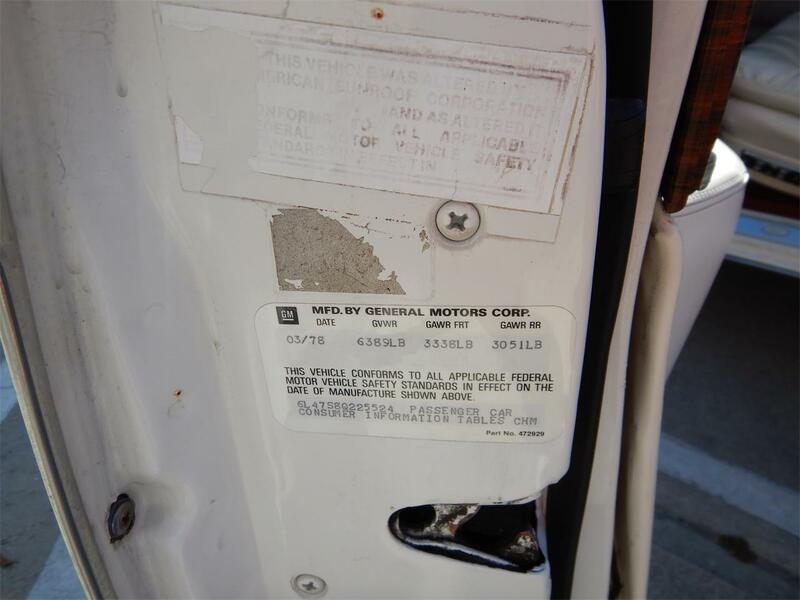 This is a believed to be 20,0000 mile example but will be sold exempt due to the age, any car over 10 years in California is exempt. 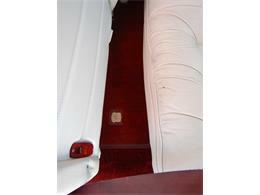 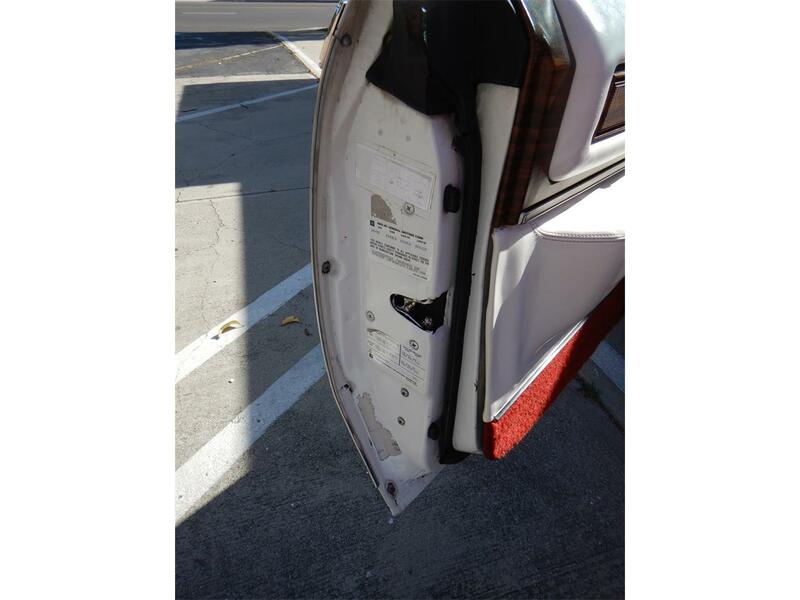 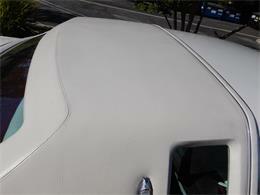 Shipping assistance in or out of the country available. 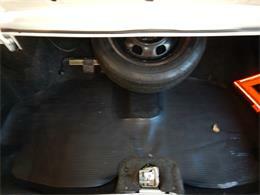 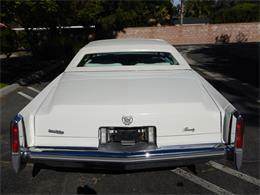 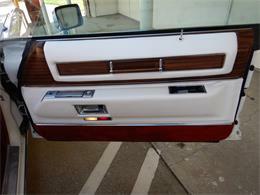 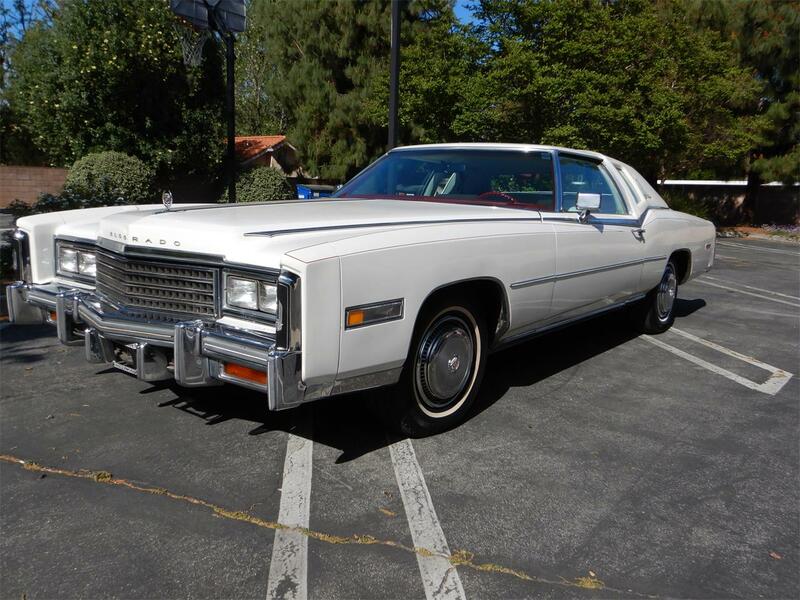 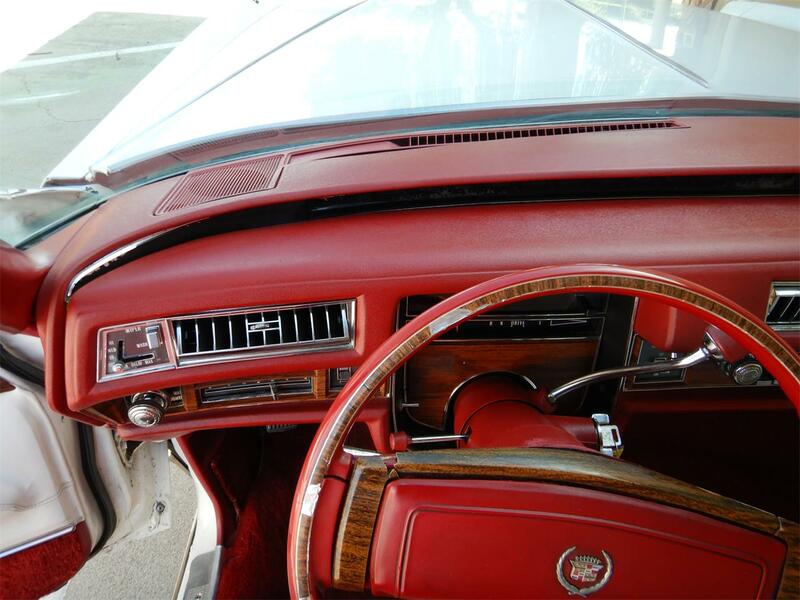 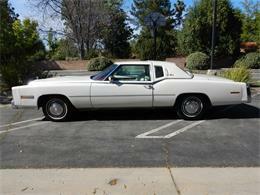 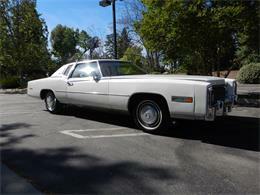 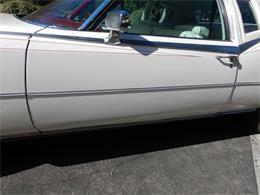 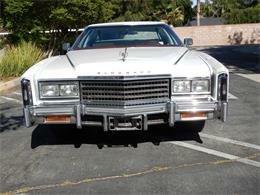 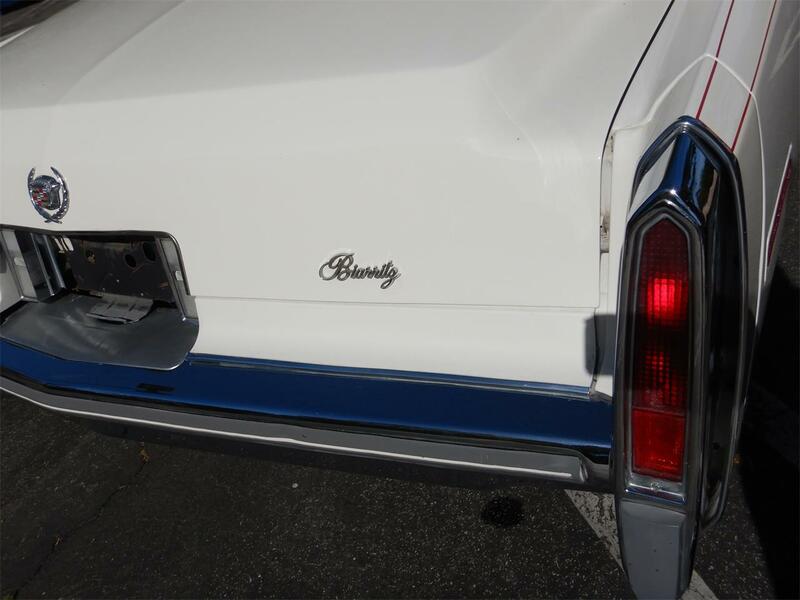 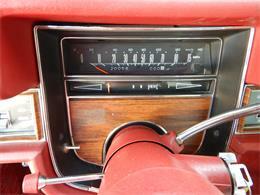 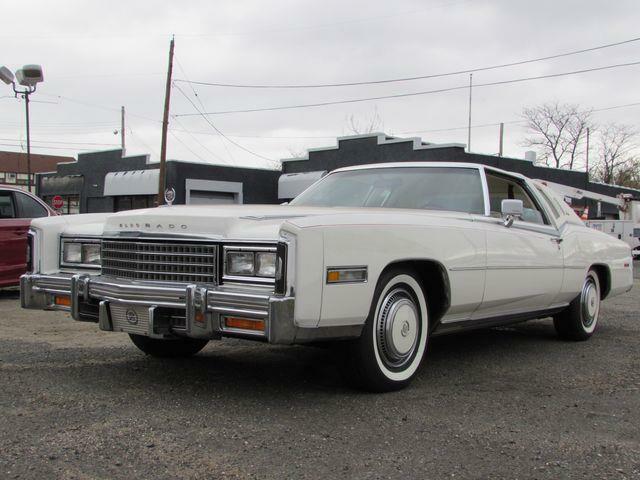 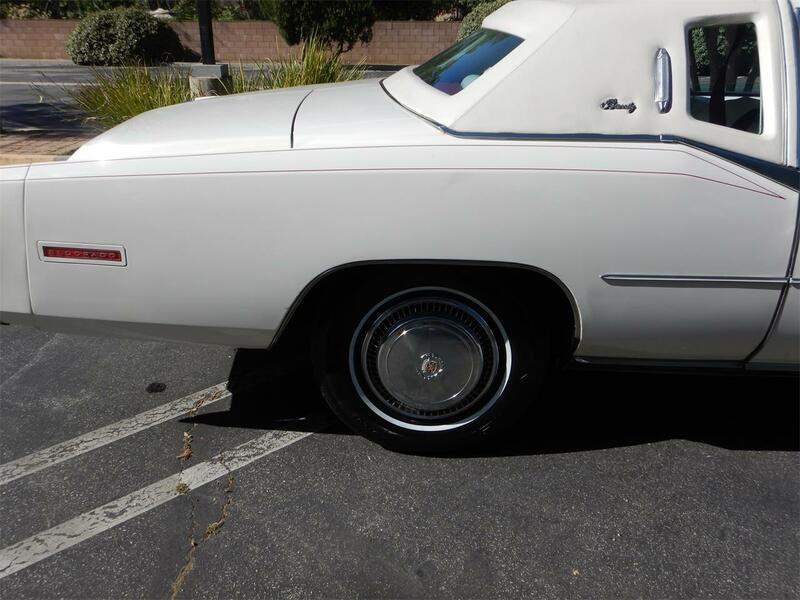 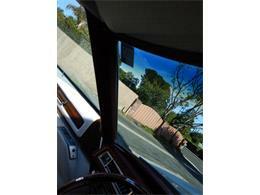 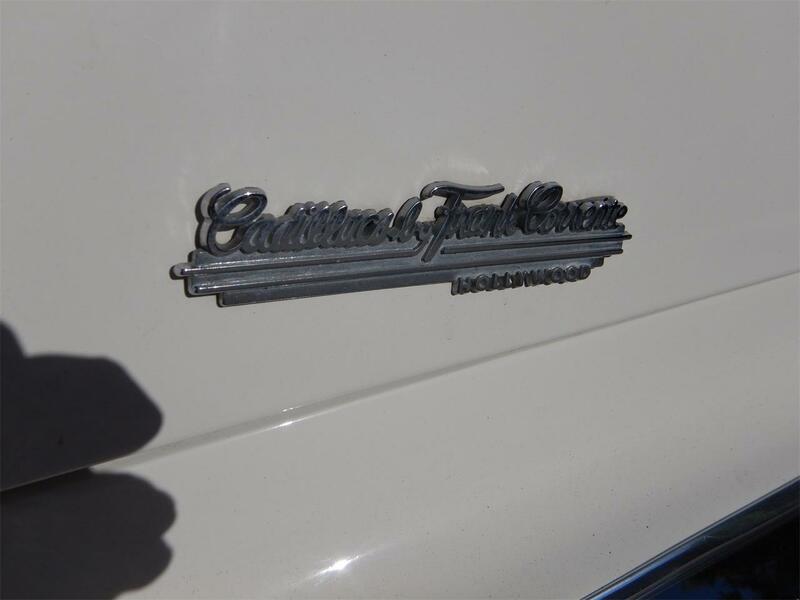 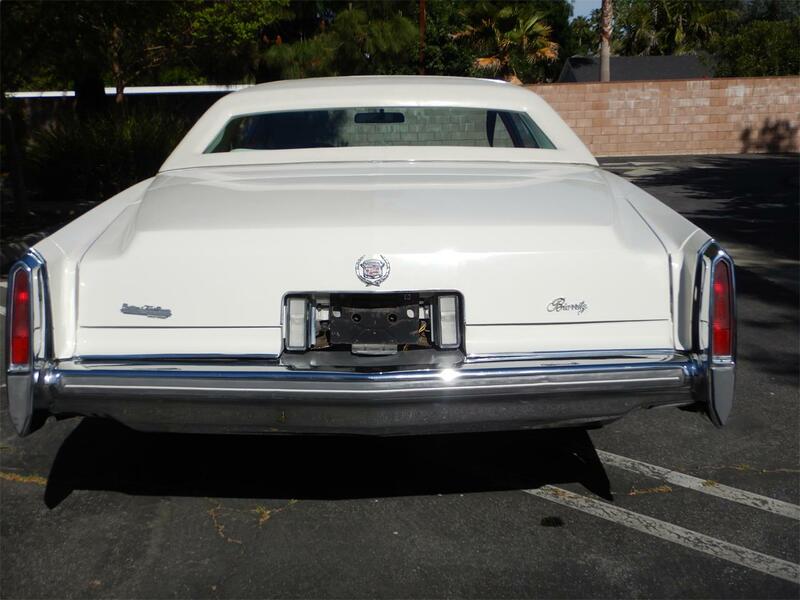 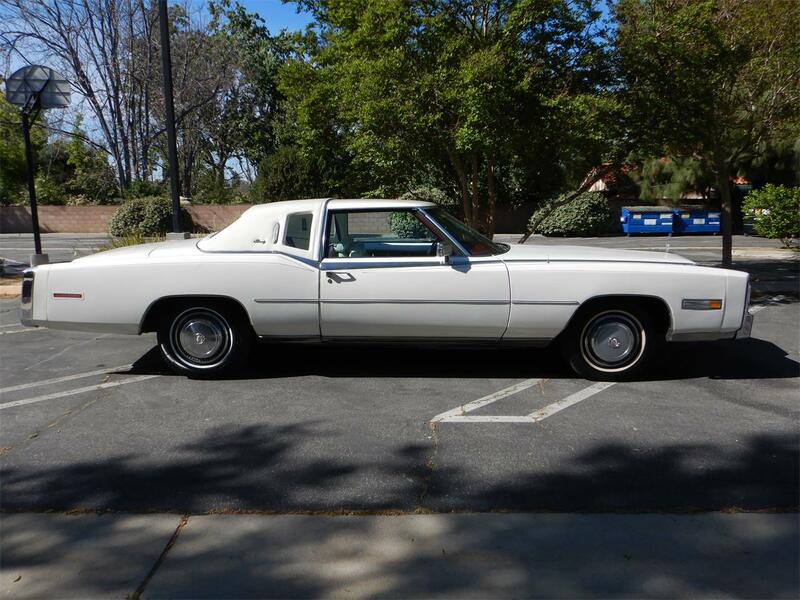 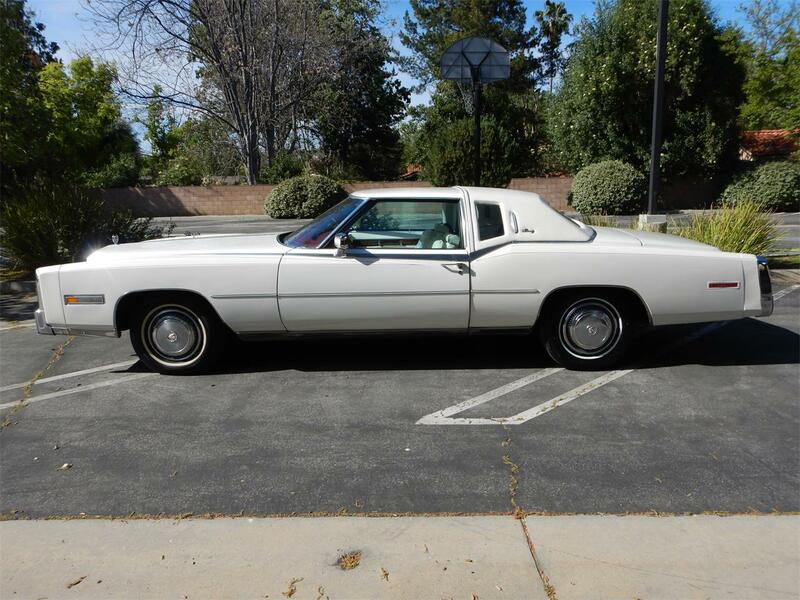 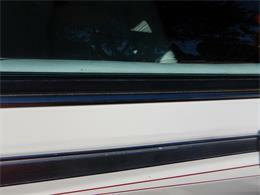 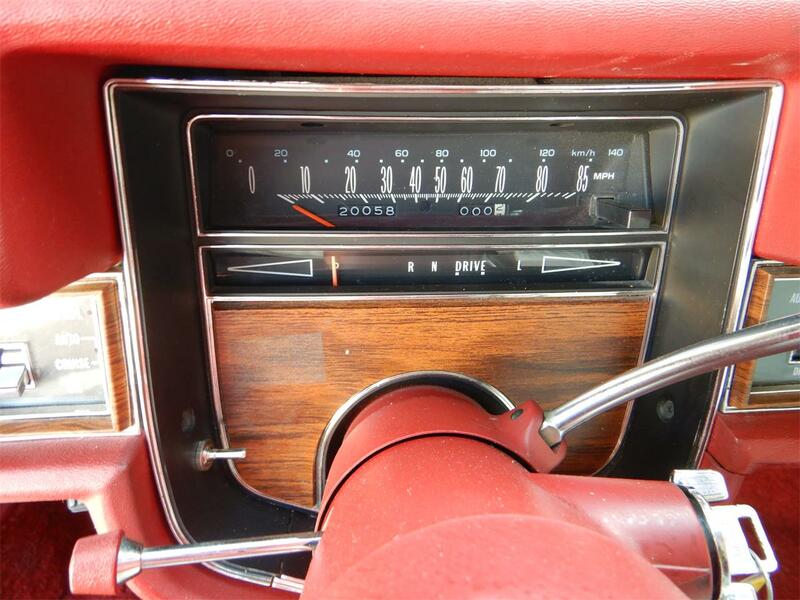 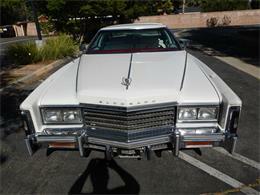 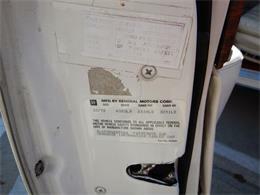 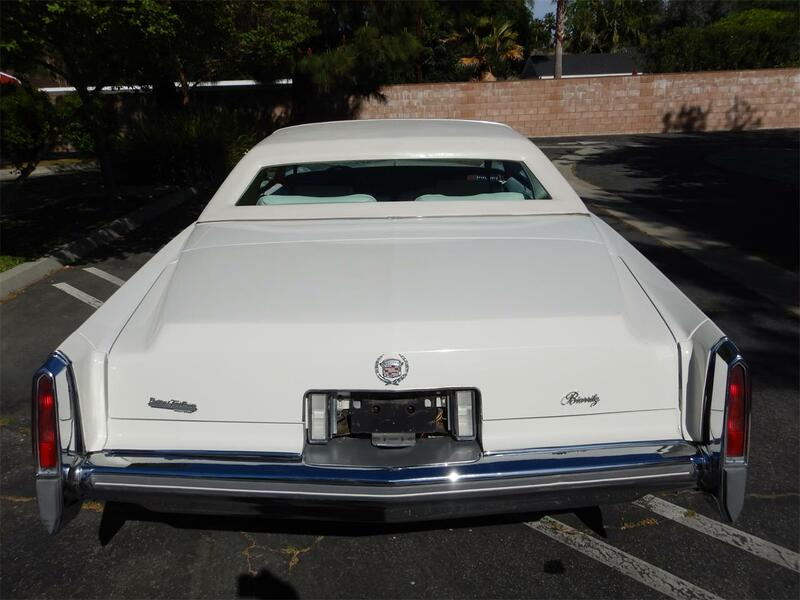 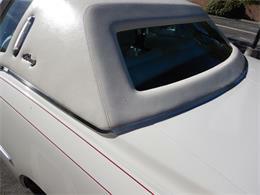 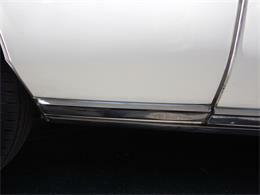 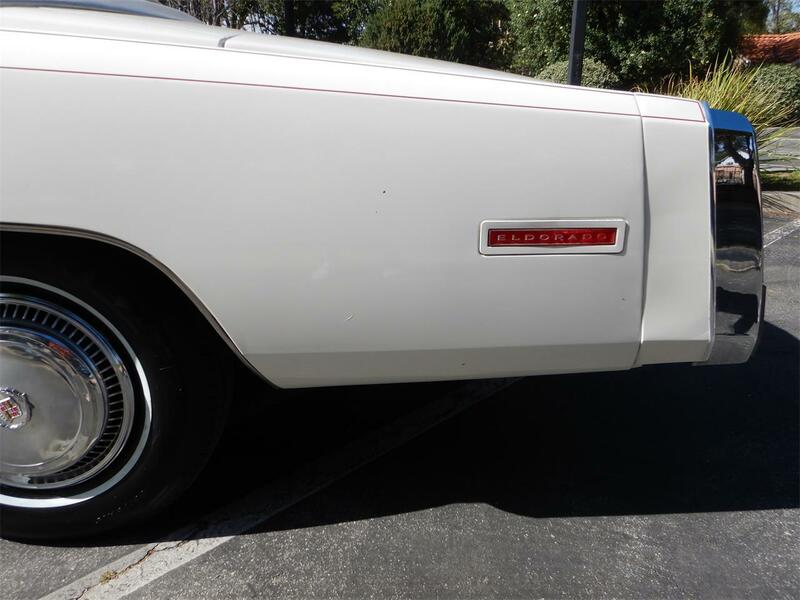 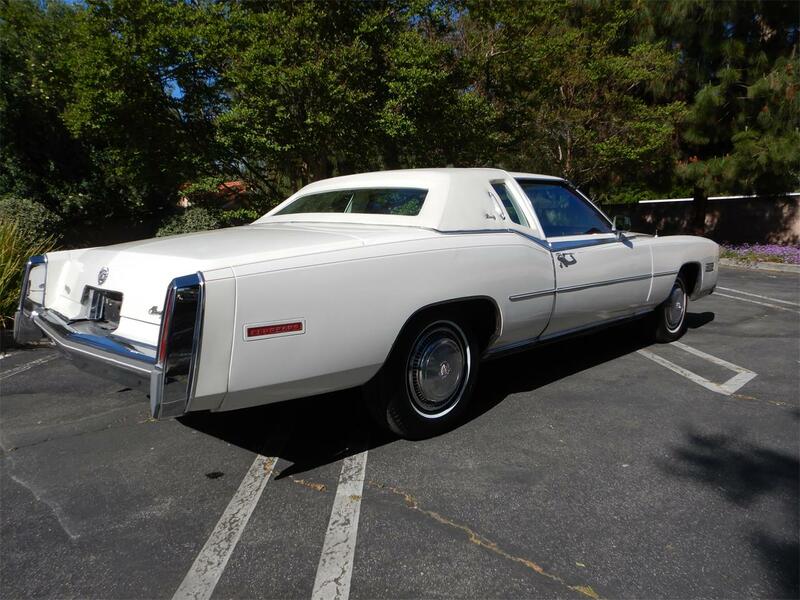 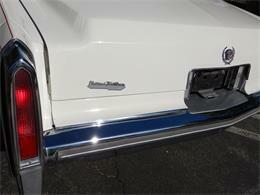 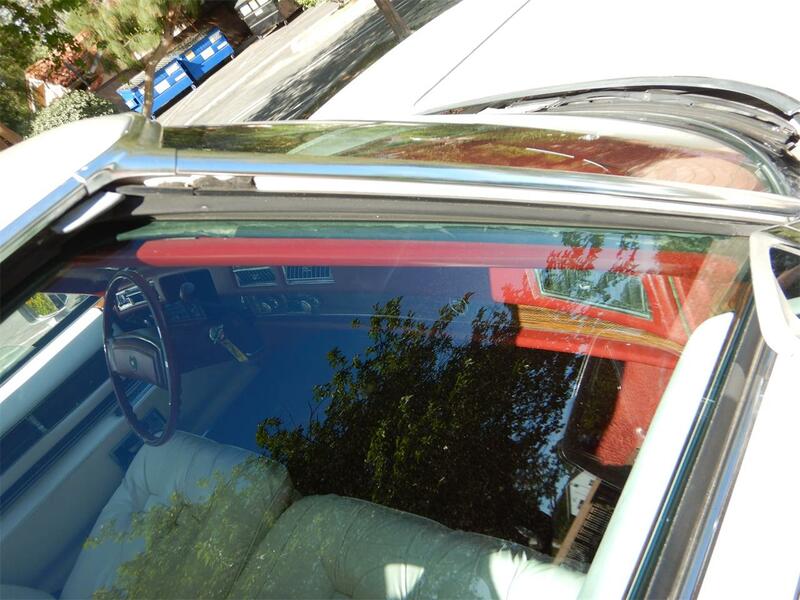 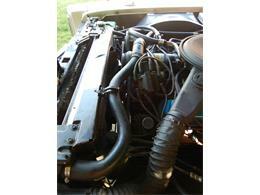 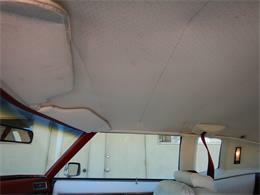 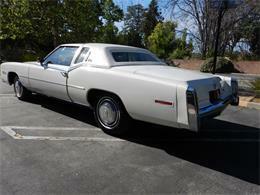 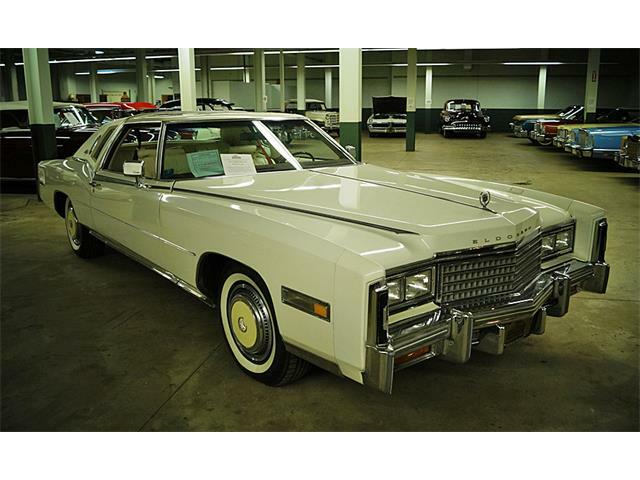 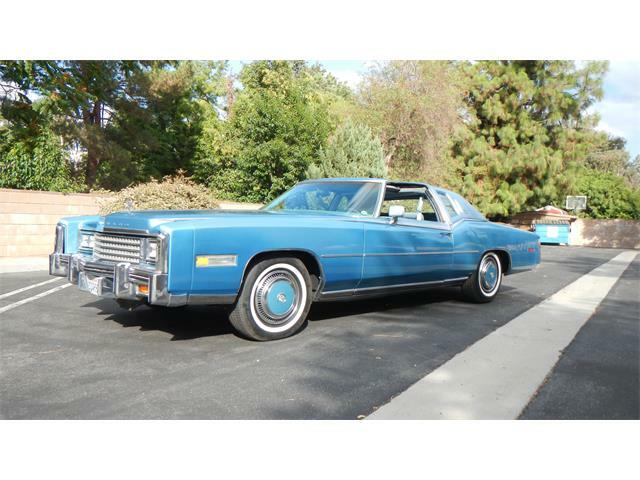 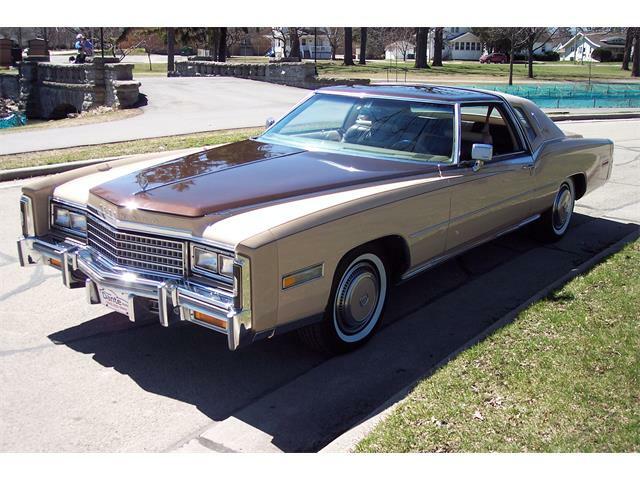 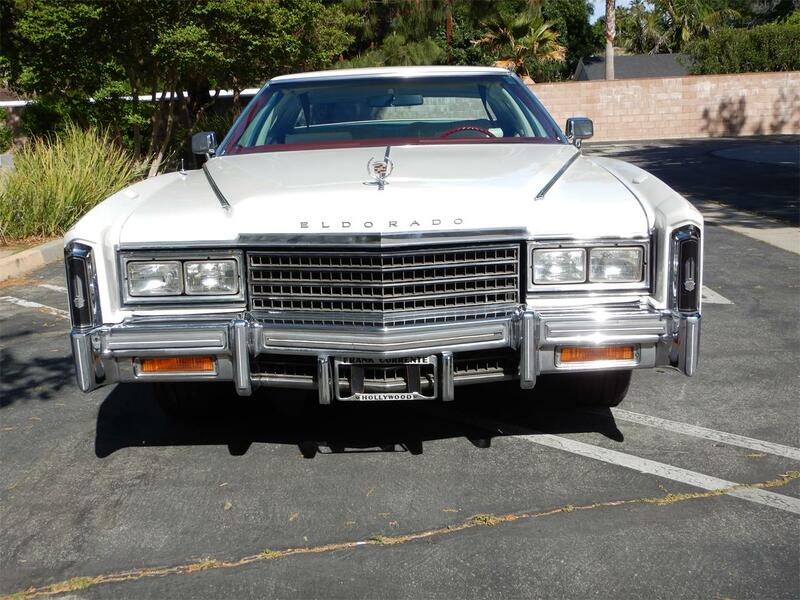 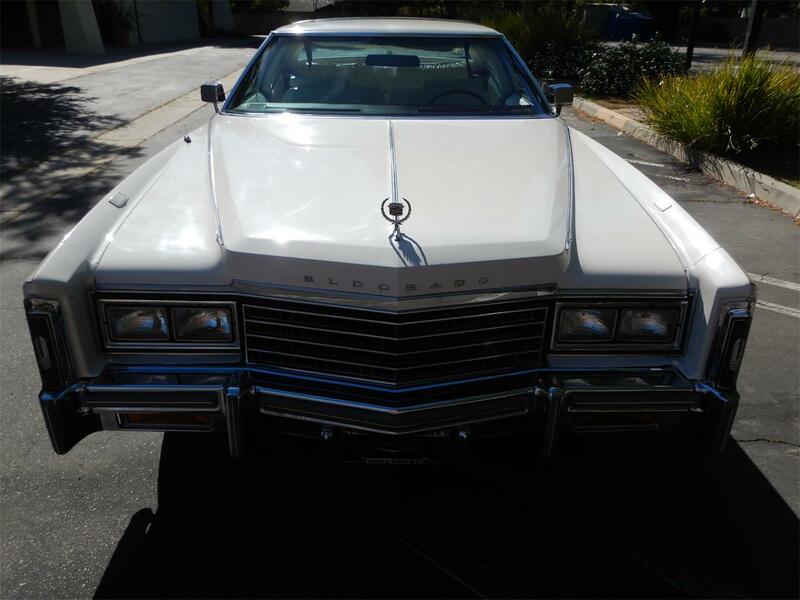 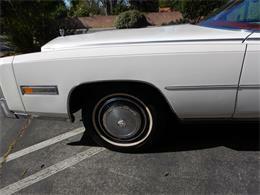 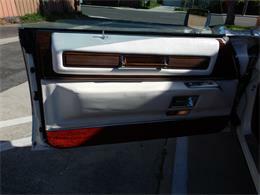 Hi, I'm interested in your 1978 Cadillac Eldorado Biarritz listed for sale on ClassicCars.com for $12,500.00.